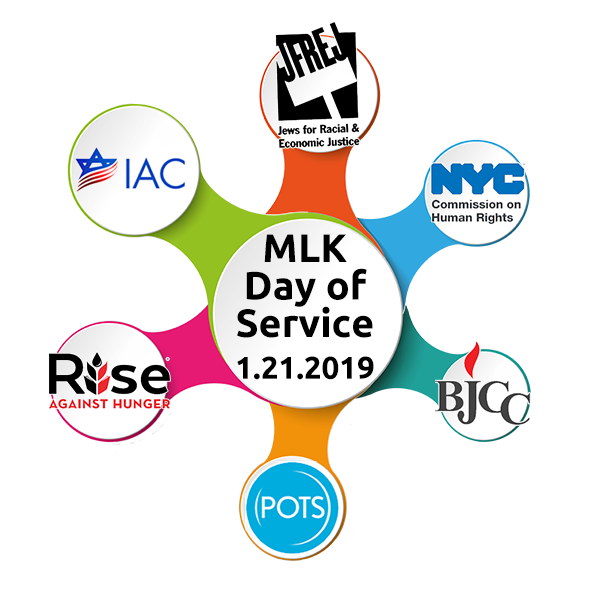 Join the entire Riverdale community on Monday, January 21 for a day of service supported by UJA Federation’s “Time For Good”, and coordinated by the Riverdale Y. Volunteers will give back in meaningful ways – serving meals, addressing environmental concerns, grappling with racism, compiling vital items for countless individuals in need, and more. Join us in empowering our community through acts of service and creating a diverse day of volunteering. Make time for good! For more information, contact Rabbi Joseph Robinson at jrobinson@riverdaley.org.